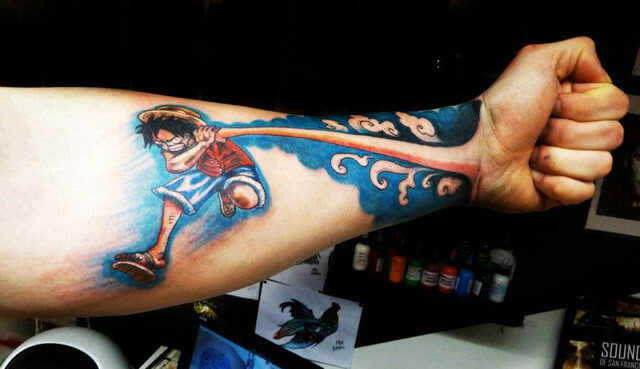 40 Cool Anime Tattoo Designs – What, Why and How about It! 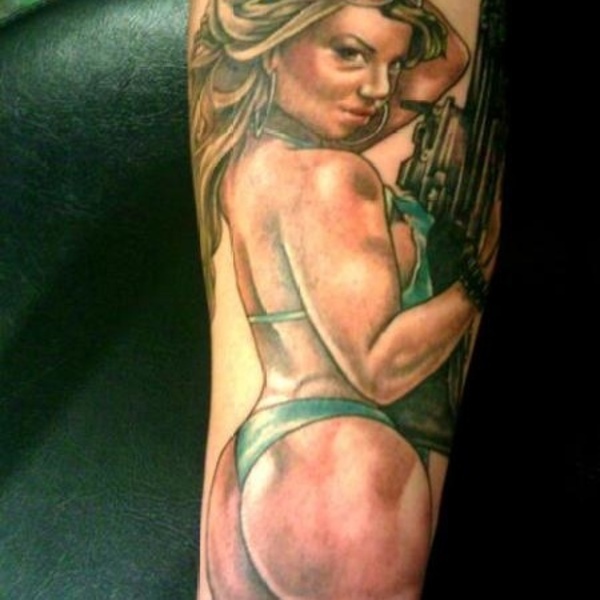 The world of tattoos is wonderful but weird in many aspects. 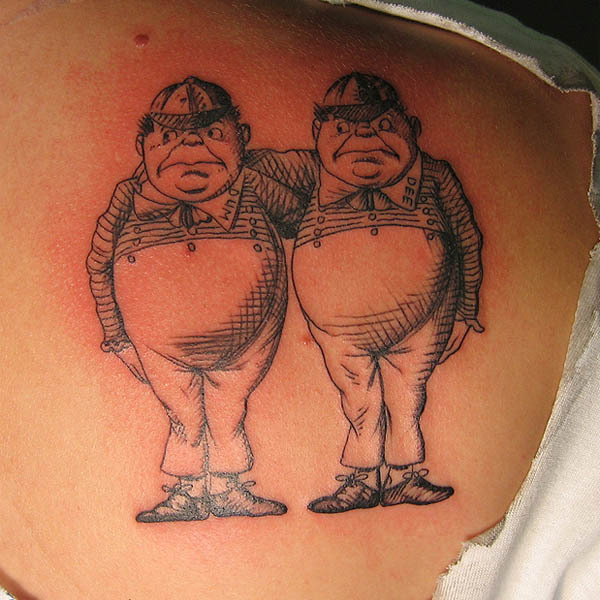 Wonderful, because there is something new happening there all the time and there are a lot of hidden meanings, subtle layers of significance and many motivations for every tattoo that comes on the scene. 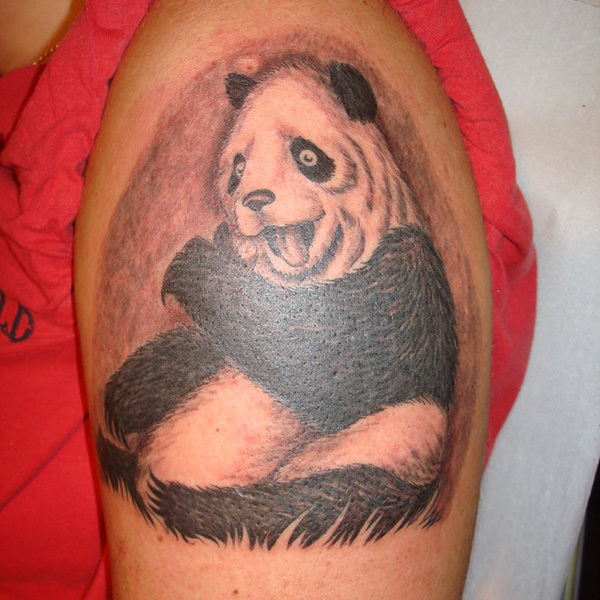 It is also weird in the sense that people who like tattoos find the inspiration from the most unlikely of places. By weird here we mean quirky rather than any negative connotations. The motivation behind some tattoos is simple enough to understand like the gypsy tattoos and the meaning and designs associated with them. 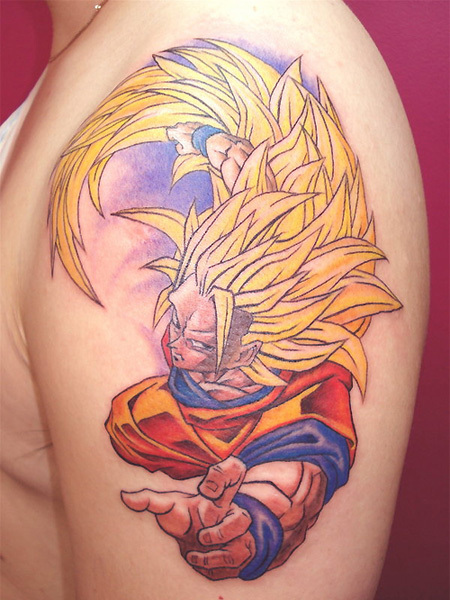 But when it comes to anime tattoos the understanding of how and why of these tattoos is somewhat confusing. 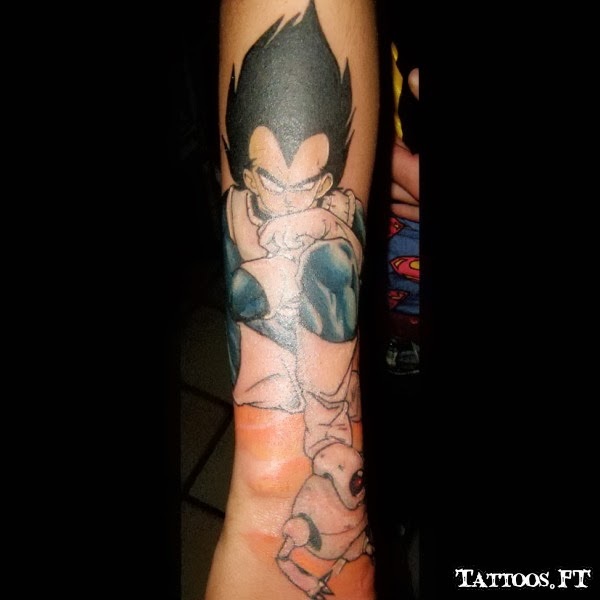 But still today anime tattoos are being adopted by many youngsters as the design of choice and we would like to tell you some things about these tattoos. 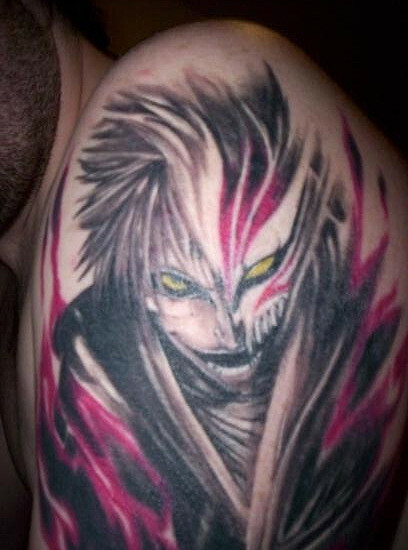 What is an anime tattoo Design? Basically anime is the short form for animation specifically related to Japanese television. They usually have a science fiction base and may be shown as violent and even sexual beings. It has been used for year s past for telling stories and only recently has caught the fancy of the western world. The first thing is they look really different. They have references to the Japanese culture interwoven into them. 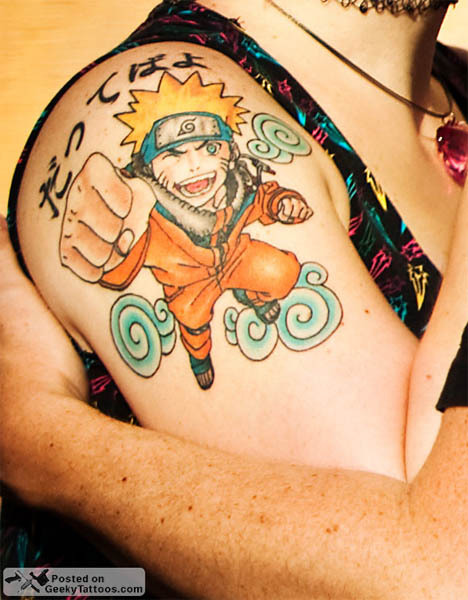 As you read the above given points you will slowly start to comprehend why anime tattoos are becoming popular. 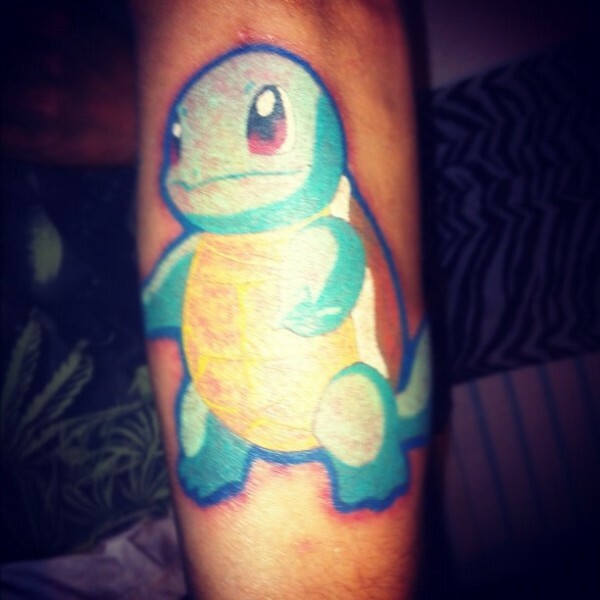 We all want as tattoo designs, things that inspire us. Like the Chinese tattoo symbols and designs. 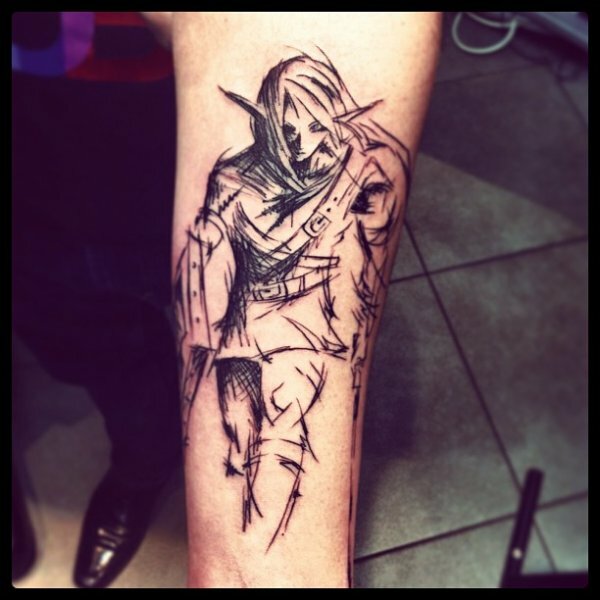 This definitely should inspire you to get this as a tattoo design especially if you are into a particular series.